Public Remarks: Location, Location. Great potential for this home. This is a 5 bedrooms and 2 bathrooms. Location close to schools, shopping, banks, restaurants and easy access to main HWYs. Just minutes to beautiful blue water beaches and clean white sand. Don't let this get away! 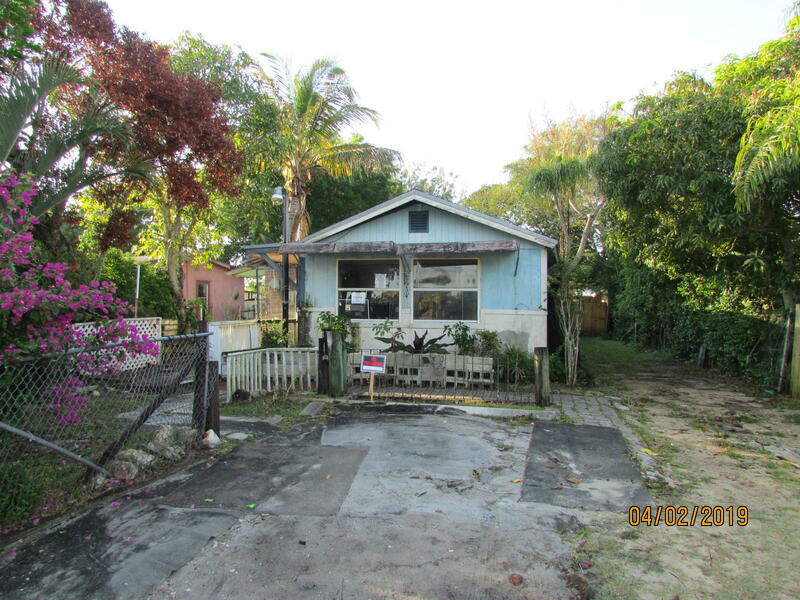 Property being sold at online auction; Online auction start date 4/22/19 and ends on 4/24/19. All information in the MLS, sizes and SQFT are approx. SELLER MAKES NO WARRANTIES OR REPRESENTATIONS AS TO CONDITION.